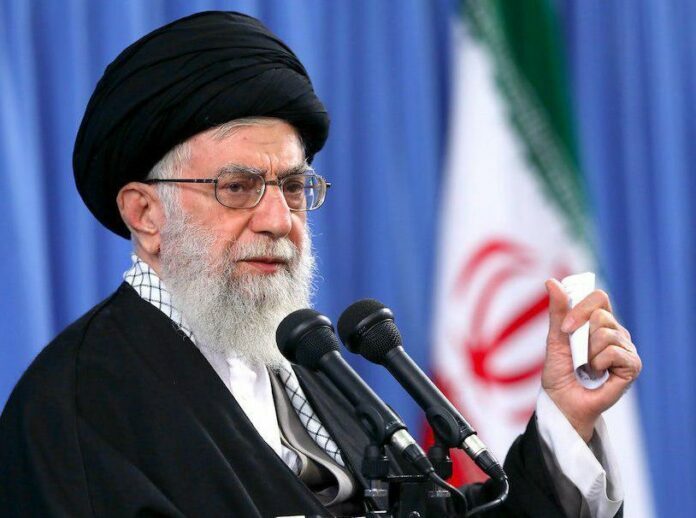 Leader of Iran’s Islamic Revolution Ayatollah Seyyed Ali Khamenei says the “illegitimate” regime of Israel will definitely collapse if a plebiscite is held among all Palestinians. In an address to a group of Iranian officials, people and ambassadors from the Muslim states on the occasion of Eid al-Fitr on Friday, the Leader said the regime which has been established on wrong foundations will definitely collapse by God’s grace and the resolute will of the Muslim nations. “The only way to counter the criminal policies of the US and the Zionists is to recognize their plots and foil them through resistance,” he was quoted as saying in a report by the Leader’s website. He said it is highly critical that the Islamic states and political, cultural and religious elites in the Muslim World shoulder the heavy responsibility of standing against the arrogant powers. Elsewhere in his remarks, the Leader said the latest overt and covert efforts by some weak states of the region to establish diplomatic relations with the occupying Zionist regime or the US move to relocate its embassy from Tel Aviv to Jerusalem al-Quds will not resolve the problem of Israel’s illegitimacy. “The regime has been established based on force and threat against, slaughter of and expelling of a nation from its mother land. That’s why the illegitimacy of Israel has been inscribed in the heart of the Islamic nations. So, no one can clean the map of Palestine from the historical memory of the world’s geography,” he said. He also underlined the urgency of holding a referendum among Palestinians including Muslims, Jews and Christians on their future government and said the referendum will lead to the total collapse of the fake regime of Israel which will come true in the near future.